Benefit Dandelion Twinkle is one of those barely there highlighters. So it is perfect if you have a lighter skin tone. It is nothing too crazy and really creates a good glow on the skin without going overboard. The shade is light and it is very pretty on the skin. If you are fair skinned and looking for a great highlighter for an everyday makeup look then this is worth a try. If you are fair skinned, but have a cool undertone at the same time then I think a pink/ purple highlighter is one that will work really well on your skin. I like it anyway and Urban Decay’s Aura is one of my favorites. It is really pretty and again isn’t too intense. I really like the texture of this and as you can see in the picture below, it has gotten quite a bit of love as I have created quite the dent. However if you live a very intense highlight, then Becca’s pressed highlighters are a great pick. When they first started out, they didn’t have too many options for fair skin, but they have improved their offerings in recent times. Pearl was the first fair skinned shade that truly became permanent after Moonstone and since they have come out with several others such as Prismatic Amethyst, Vanilla Quartz and Rose Quartz. Another great option for a more pinky purple highlight is Colourpop’s Hippo. The Supershock Cheek highlighters are not a true powder though, but have a cream to powder texture. It is very pretty and is best applied with a damp sponge. That way it packs the biggest punch and it lasts the longest time on the cheeks. So while this product may take a bit effort to apply, it is definitely worth it. The last highlighter I would like to show you here is one I don’t hear enough people raving about. 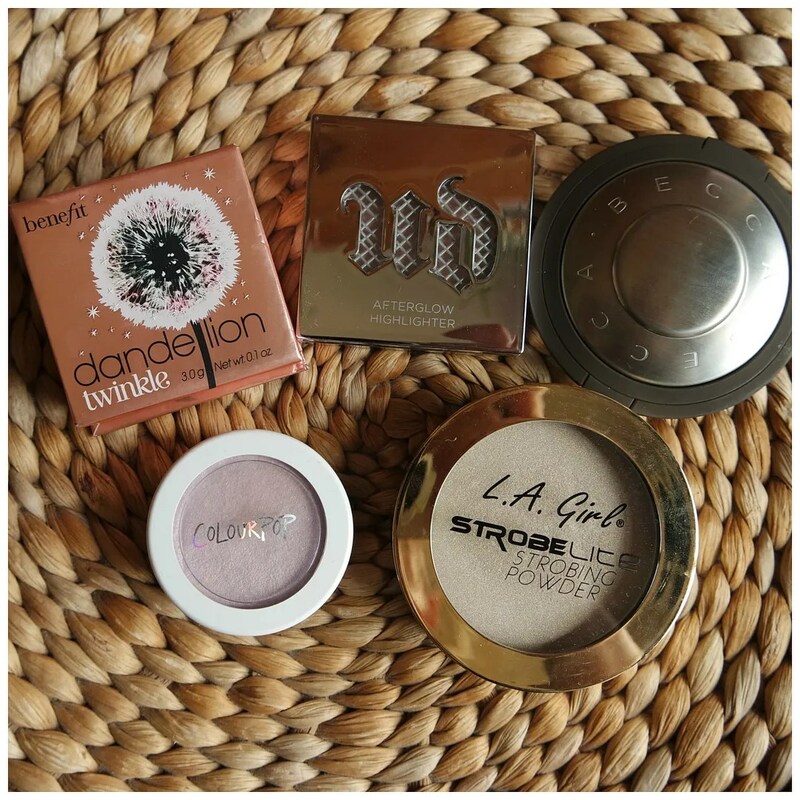 LA Girl’s Strobelite highlighters are really great and they have a great range of shades too. No matter your undertone: they will have a shade that is perfect for you. I really like white gold on my skin and that is exactly what 110 Watt is. This powder is a bit more stiff than the others I featured here, but that means you can apply just enough to your liking. Want to see swatches and what these look like on my face? Just click the titles and you will be directly taken to the full review of each of these products. 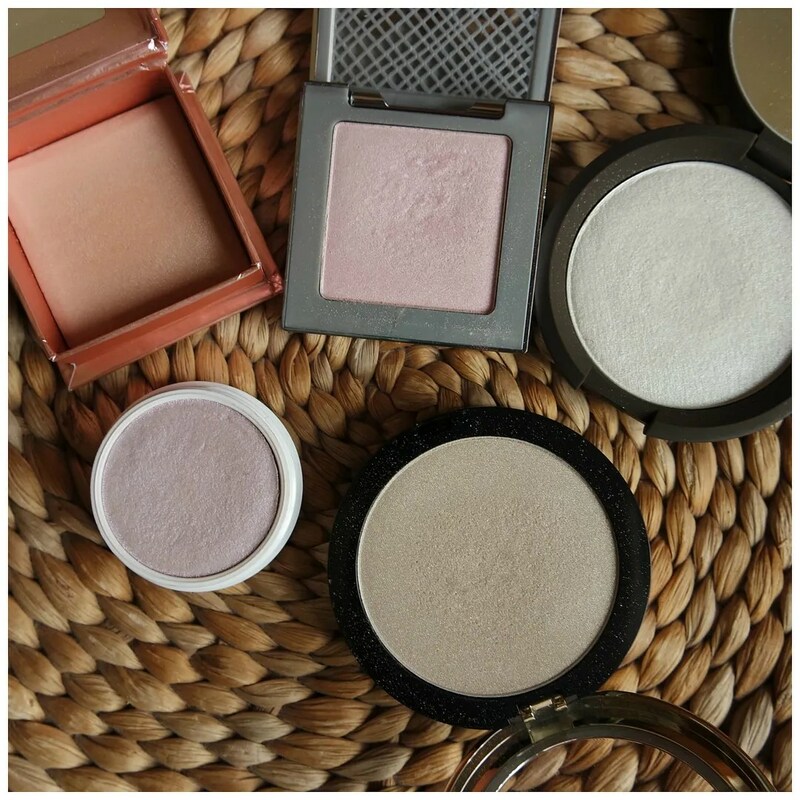 What highlighter do you like to wear? Petty that they are hot doing so much. Thanks! I love a glowy highlighter that is not too in your face. I know! It is so annoying to hear everyone rave about a highlighter and then not being able to use it.